In what is an exciting time for us here at Domino Jewellery, we are pleased to launch a new range of multi-stone rings, which take the traditional concept of half-eternity rings and expand it into something with much wider commercial appeal. 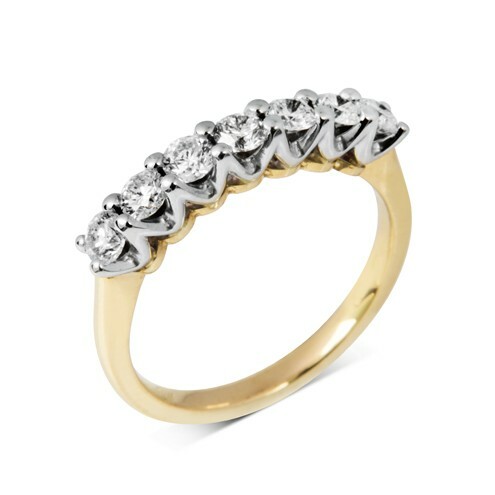 We are finding that multi-stone rings are being purchased for a number of different reasons. 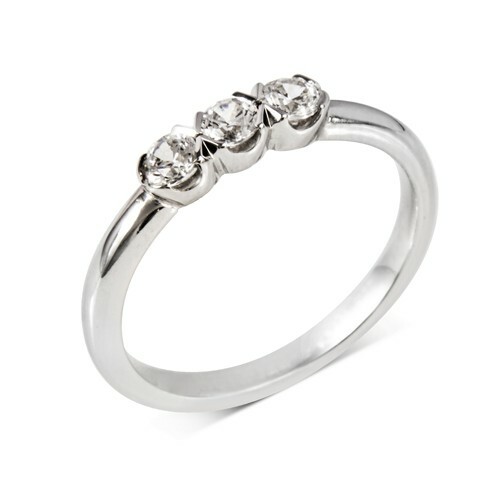 The traditional reasons for buying this style of ring are still very popular, such as anniversaries and the birth of children. Recently however, multi-stone rings are being bought as lifestyle rings, engagement rings, promise rings and even as self-purchases. Our new range features both traditional designs and more contemporary, creative rings. There are 11 new designs in total, including seven styles that can be supplied with either three, five or seven stones, as well as four individual pieces. Within the range you can find a variety of setting styles including multi-claw, flush/rub-over, fishtail and micro-setting. All pieces are available in Platinum, 18ct White, Yellow and Rose Gold, whilst most are two-part mounts that can be purchased in bi-metal, providing flexibility within the range. Most of the new multi-stone designs can be purchased set or unset however the micro-set design led pieces are available fully set or semi âset. 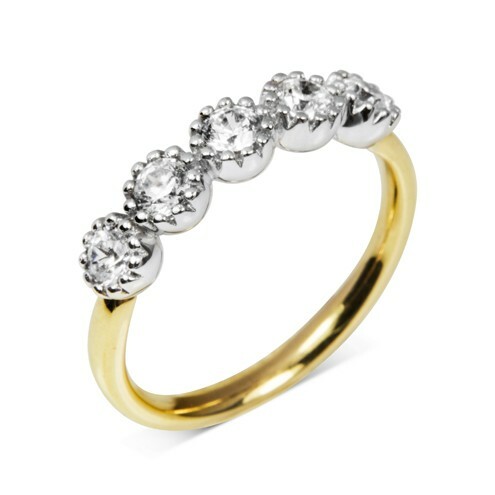 Find our new pieces under the Ring Mounts section of our website by filtering "Multi-Stone" in the "Style" choice, or call our Customer Services team on 0121 236 4772 for more information.